The kids are back in school and this often is a time when we see a dip in attendance at 4MRMarket for a few weeks. 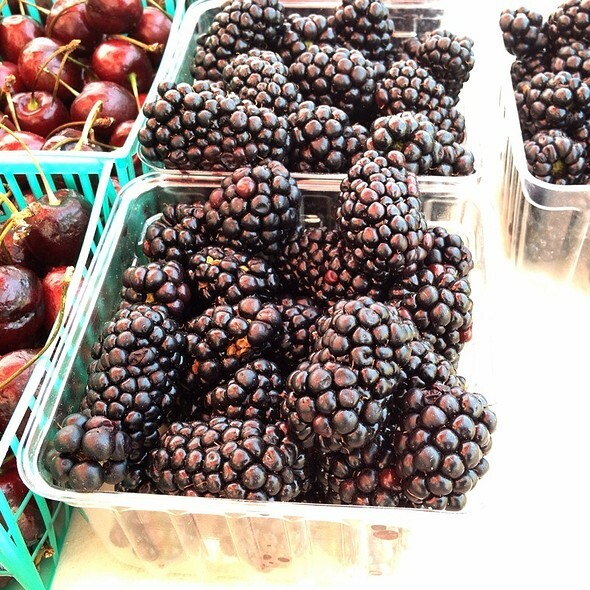 But healthful, locally sourced food is the perfect way to make sure your little ones shake of the summer doldrums and are sharp for those first few weeks and months of school. 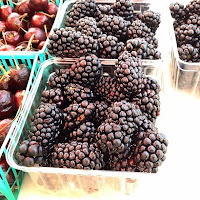 Please keep the market support strong through the fall, keep your kids flush with healthful food, and keep making it a successful Sunday for our busy and devoted farmers! And don't forget our hard working crafters that put so much into their unique and wonderful products! Steffanie will be one hand with her home-made soap from Old Town Suds (fresh from her DIY Del Ray write-up). MemoryCard Photography will bring Emily's landscapes, flowers, and water scenes. Raining Cats & Dogs will have their natural pet treats. 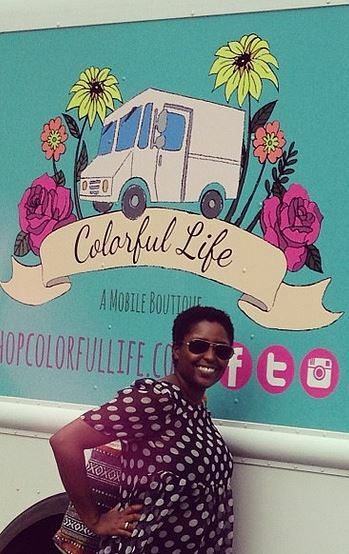 And the mobile boutique of Colorful Life will allow customers to walk aboard the truck stocked with trendy clothing and accessories and even try on the pieces in our their dressing room. 4MRMarket veteran Frenchy LeBlanc this Sunday from 10am-noon! Bop along with local crooner Frenchie LeBlanc on the 4MRMarket Stage with Frenchie's third performance with us this season! Frenchi's Swing’n Blues, Rockabilly, HonkyTonk, and Old School Rock n’ Roll mix of music for all ages has been a real hit in the past, and we recommend you check him out if you haven't already!